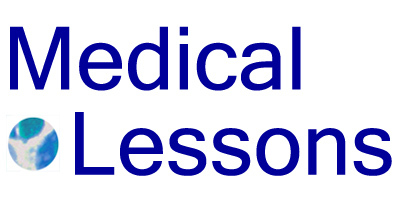 Med-blog grand rounds this week is hosted by e-patient Dave, who is Dave deBronkart, a real man who was diagnosed with a renal cell (kidney) cancer a few years back. He’s a terrific speaker and an Internet friend. 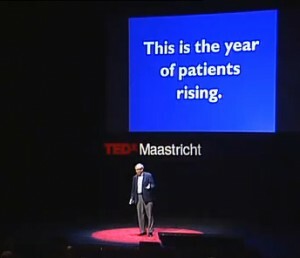 Dave explains: An e-patient is empowered, engaged, equipped and enabled. Got it? In Dave’s bio, he attributes the “e-patient” term to the late Dr. Tom Ferguson, a physician and author who, with Dave and others, founded the Society for Participatory Medicine.